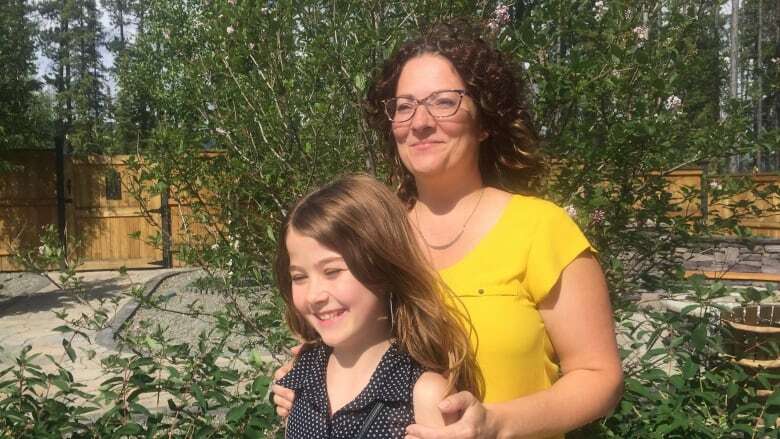 'You think about all these times you could have potentially lost your child, and all you need to save them is this little device that goes in their arm,' said Jill Nash, whose daughter Heidi has type 1 diabetes. Jill Nash lives her life in five minute increments. That's how often her daughter's continuous glucose monitor (CGM) is updated and her blood sugar levels are sent to Nash's phone. Her daughter, 11-year-old Heidi Nash, has type 1 diabetes — a disease that prevents the body from creating insulin. Without it, blood sugar can become too high, and be life-threatening. Heidi has been wearing the small implanted pump and monitor for a year, and the device has changed her life — and her mom's. "You think about all these times you could have potentially lost your child, and all you need to save them is this little device that goes in their arm," said Jill. As part of a two-year pilot project, the Yukon government will help pay for a CGM for anyone under 19, through the Territorial Health Investment Fund. It's also provided funding to a local non-profit, to provide CGMs to some young adults. The monitor sensors should be replaced every seven days, and a pump needs replacement about every three days. The costs to replace them can add up to about $6,000 a year. "For other people, it would really mean the ability to have it or not," said Jill. She's getting $5,000 a year from the government, to cover the CGM. The pilot project is a result of community pressure over a lack of access to the devices, according Anne Aram, project manager for the Territorial Health Investment Fund. 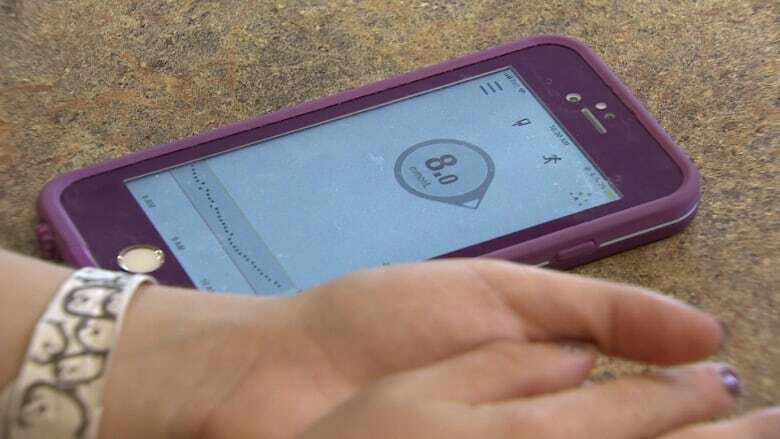 The other testing option for type 1 diabetics is drawing blood from their finger and testing it on a strip to determine how much insulin to inject. The problem with that, Nash said, is you don't know what your blood sugar is doing between tests. The CGM is able to predict what Heidi's blood sugar is going to do. Before Heidi had one, they didn't know her blood sugar was dropping dangerously low twice a night. When blood sugar gets too low, a person can fall into a coma or even die ("dead in bed" syndrome). 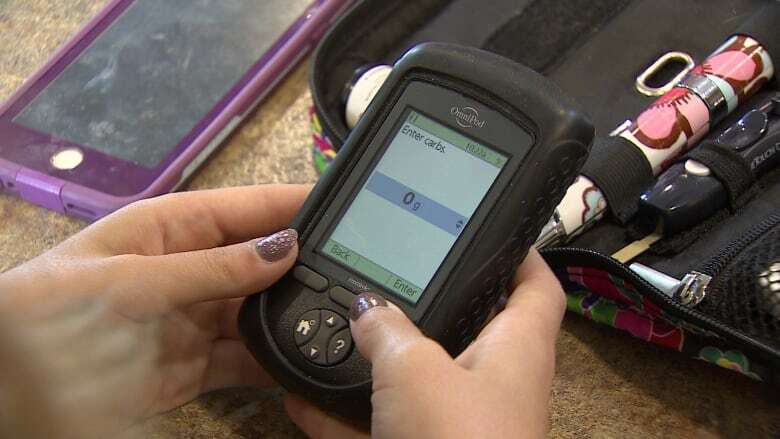 Now, the CGM will send up to five people an alert if Heidi's blood sugar drops too low or rises too high. "We want to see parental stress reduced," said Aram. 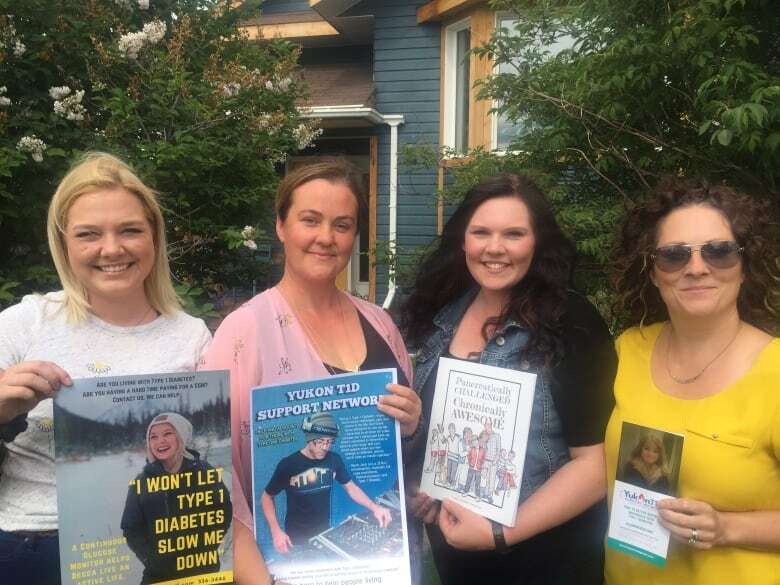 However, a group of four women in Whitehorse still don't think resources for type 1 diabetics go far enough. 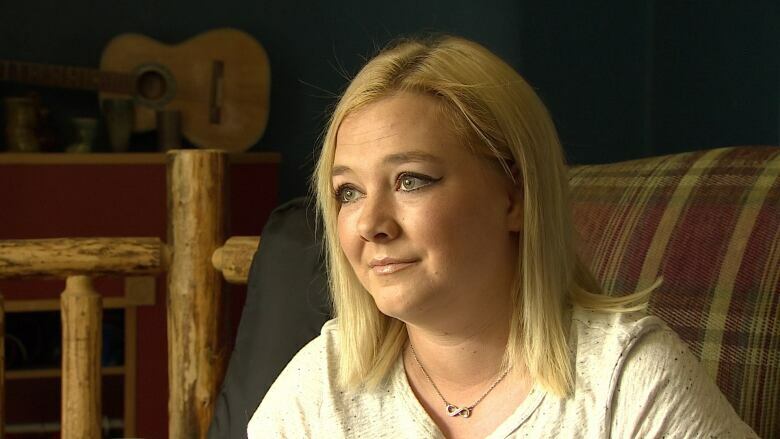 "One thing for sure is that the medical system has repeatedly failed us, again and again," said Marney Paradis, chair of a new Yukon based non-profit called Yukon T1D Support Network. They provide education, advocacy, and funding support to people with type 1 diabetes. Three of the women have children with type 1 diabetes, while their newest board member, Rebecca Pollard, was diagnosed last year at the age of 22. A month after her diagnosis, Pollard's blood sugar dropped so low one night she called 9-11 for herself. She was almost unconscious by the time paramedics arrived. After that, she got a CGM to better track her levels, and ensure her parents are alerted if her blood sugar suddenly drops in the night. Pollard was paying out of pocket for the device, but now it's paid for — at least for a while. Recently, the Yukon T1D Support Network received $57,500 from the Yukon government to provide CGMs for five people, between the ages of 19 and 25, for the group's own two-year pilot project. "I know for these two years I'm safe," said Pollard. "Right now... I can still go hiking, and I can travel and go out with friends ... because I have that blood sugar [monitor], right on my phone." Pollard is worried that once the pilot project ends, she might not be able to afford her CGM, and her "whole life will flip upside down again." Women in the non-profit group say they're receiving lots of phone calls from people older than 25 who need financial help accessing a CGM. "We don't have the funds to help them right now," Paradis said. They want the Yukon government to give free access to CGMs for anyone who needs them, no matter what age they are. The Yukon government plans to interview participants in the CGM pilot projects in the spring of 2020, to determine if funding will continue.